Anyway, it was time to have better plans. I thought of surprising my friend with something alarming and disturbing.. in a positive way. :p The first that came to my mind was sending a dozen of roses and tagging it from a secret admirer. Instead of mentioning "secret admirer," I played around and made it appear that the flowers were sent by the male celebrity. 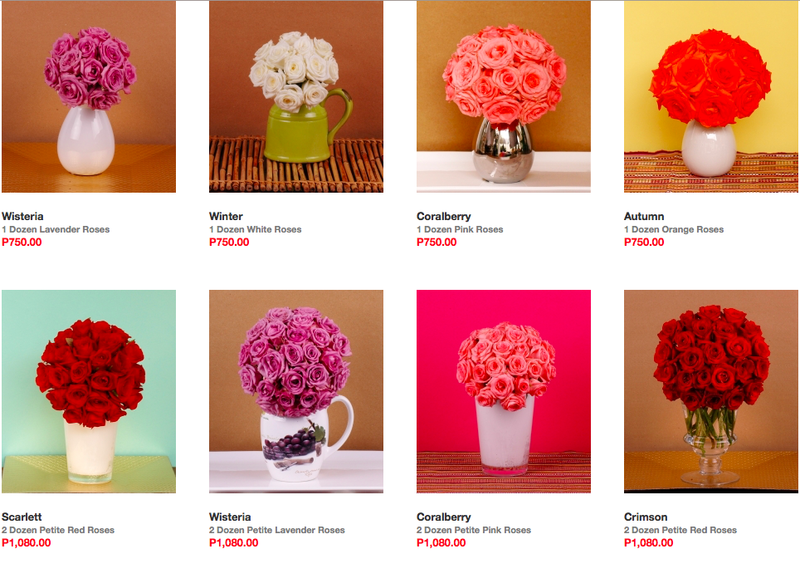 I searched for local sites offering flower delivery in the Philippines. The first shops I remembered were Designer Blooms and Island Rose. Both online shops were fine, except for the price ranges. I searched for alternatives and was quite surprised with the number of local shops offering the service. But results that helped me the most was this article from Like List. 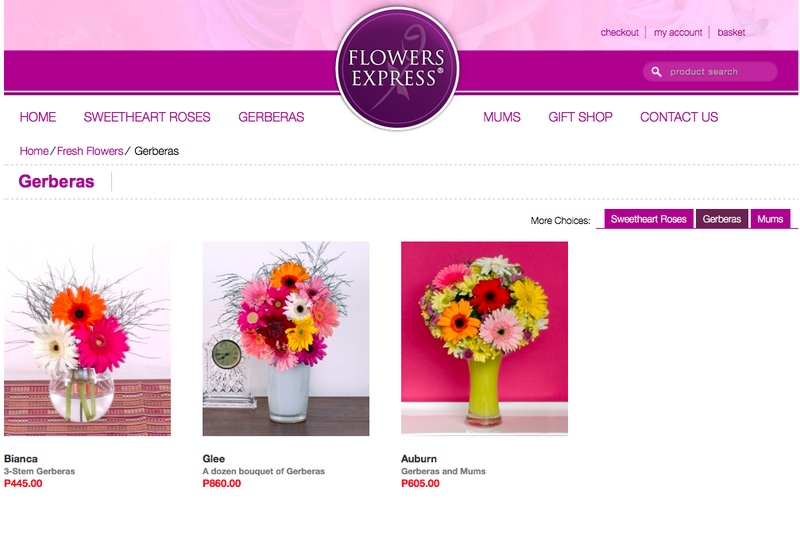 I checked and compared offers, I eventually landed at Flowers Express Philippines. I chose this shop because it has the cheapest deals and free shipping in Metro Manila. Although on hind sight, I realised it's weak in terms of selections. As of this date, choices are limited to Roses, Mums and Gerberas. Note: Actual flowers delivered were not placed on vases. In the case of my friend, the bouquet of roses was enclosed in a thick carton box. The ordering process was simple and hassle free. Payment methods accepted included credit cards (visa and mastercard) and Paypal. After I placed my order, I thought of searching reviews about the shop. I started with their social media accounts and much to my surprise, I encountered numerous complaints. Most include flowers that never arrived at all. I started to panic and worry. Worst, their social media administrators never bothered to response. Part of me already felt I might have been scammed. I gathered all possible means to reach Flowers Express. I saved their social media accounts, email and telephone numbers. I planned to call them the next day. I also sent messages to those who posted complaints on social media. Turns out, most of them requested for flowers on Valentine's Day. As it appears, the company failed to handle the bulk of orders. One of them told me that the roses arrived two weeks after February 14. I placed my orders on Friday afternoon (beyond 3 pm, their prescribed cut off time for next day delivery) and requested to deliver on Monday morning. I planned to call them on Sunday. However my worries intensified because I never received any email confirming the processing of my order. I started sending follow up messages through their Facebook Page, Instagram account and email. On Saturday afternoon, I dialed their landline and to my biggest surprise... I was directed to Island Rose Philippines!!!!!! This intensified my worries that the entire business might be a scam. Why are they claiming the landline number of another company? In effect, I also sent an email to Island Rose Philippines. My worries only started went away when I finally received responses on Sunday morning. The admin of their Facebook Page and email confirmed my order and assured that everything will be delivered around 11 am to 5 pm on Monday. Even Island Rose Philippines rendered a positive response. 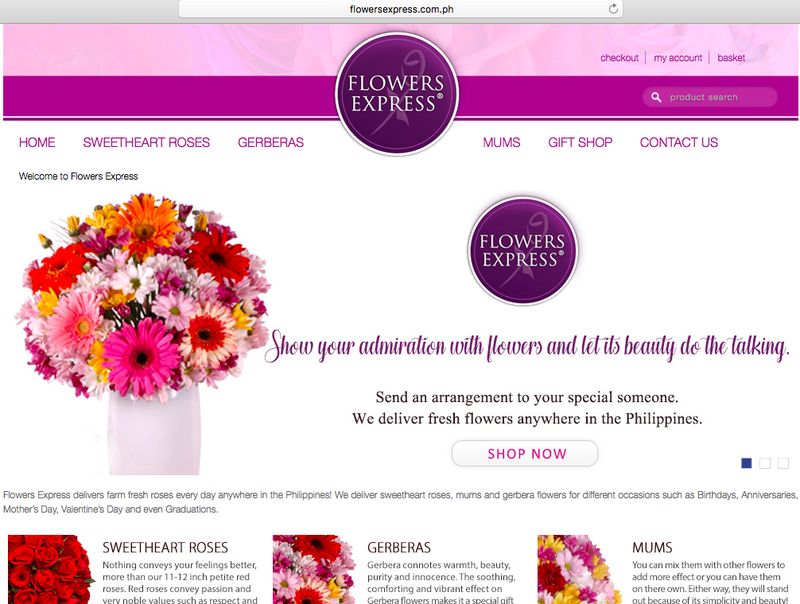 (I have a feeling that Flowers Express is a sister company or outsources its services to Island Rose Philippines). Will I recommend Flowers Express? Yes, but with some precautions. The company performed well from my experience. However, I don't discount the negative experiences of those who complained. I maybe wrong, but Flowers Express still has to improve handling orders during peak season like Valentine's Day or even the upcoming Mother's Day. What a brilliant way to treat your friend, you went the extra mile and got those flowers from a certain celebrity delivered. Well done. Hi! I'm sorry to hear your experience. I haven't tried Island Rose. 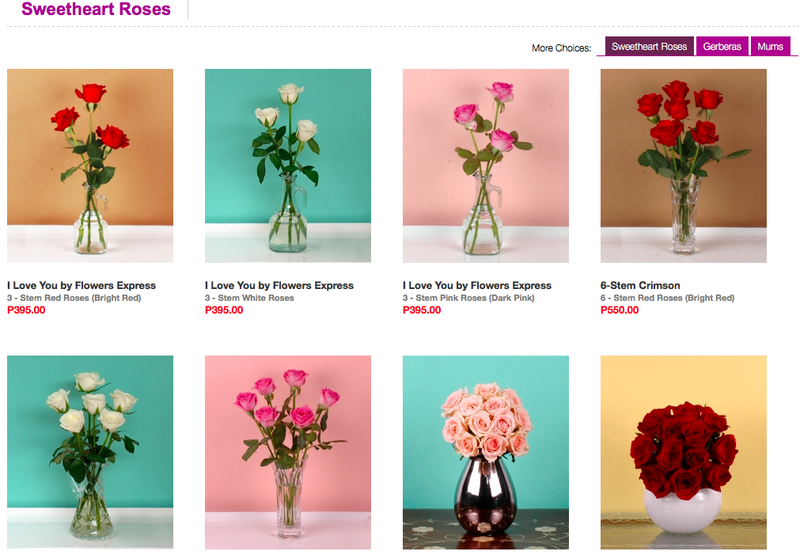 Although I considered it in my list, but I discovered that Flowers Express is cheaper. So I discarded Island Rose. 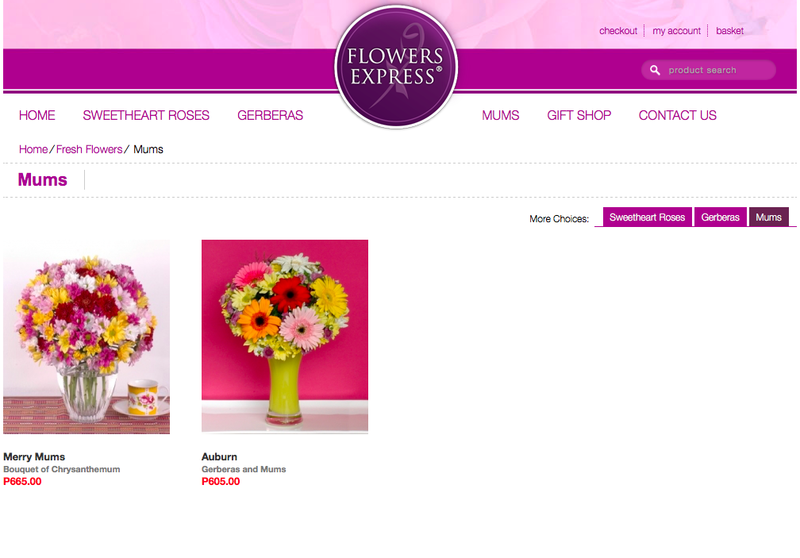 I'm not really sure if Flowers Express is also powered by Island Rose. I learned this when I tried to contact Flowers Express' landline and to my surprise, the trunkline was from Island Rose. I likewise discovered other clients, who shared your experience. Given your case, I think you can ask for refund. They didn't comply to what was agreed. Also, your experience validated my thoughts, it's not a good idea to avail of flower services delivery on peak seasons or Valentine's Day.